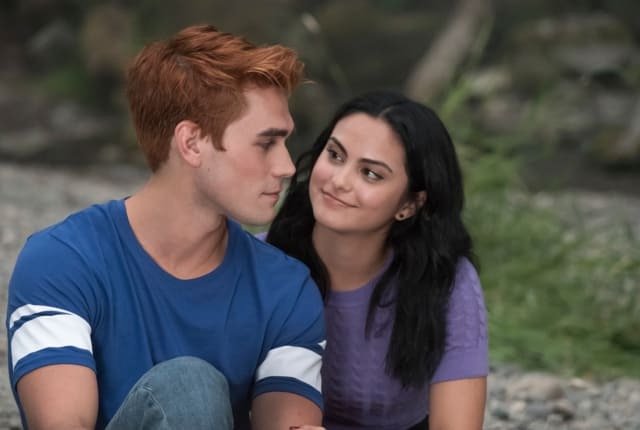 Watch Riverdale Season 3 Episode 1 online via TV Fanatic with over 1 options to watch the Riverdale S3E1 full episode. Affiliates with free and paid streaming include Amazon. On Riverdale Season 3 Episode 1, Archie has to contend with Ms. Wright in the courtroom when she tries to put him away for a murder he did not commit.